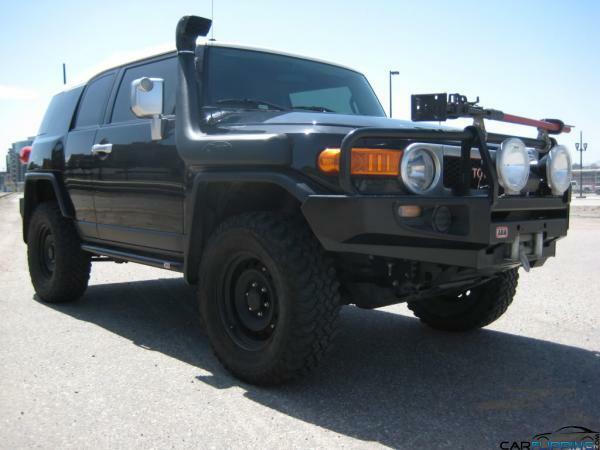 2007 Toyota FJ Cruiser | Carflipping.com | Featuring the FlipFinder Tool! Wow. I bet that was the ultimate adventure vehicle. Wish I knew you before. I would have bought it.